ChromeOS has a minimalistic design does a fairly good job at hiding the complex internals of the operating system. But deep inside it still runs linux and has a full blown openvpn client. 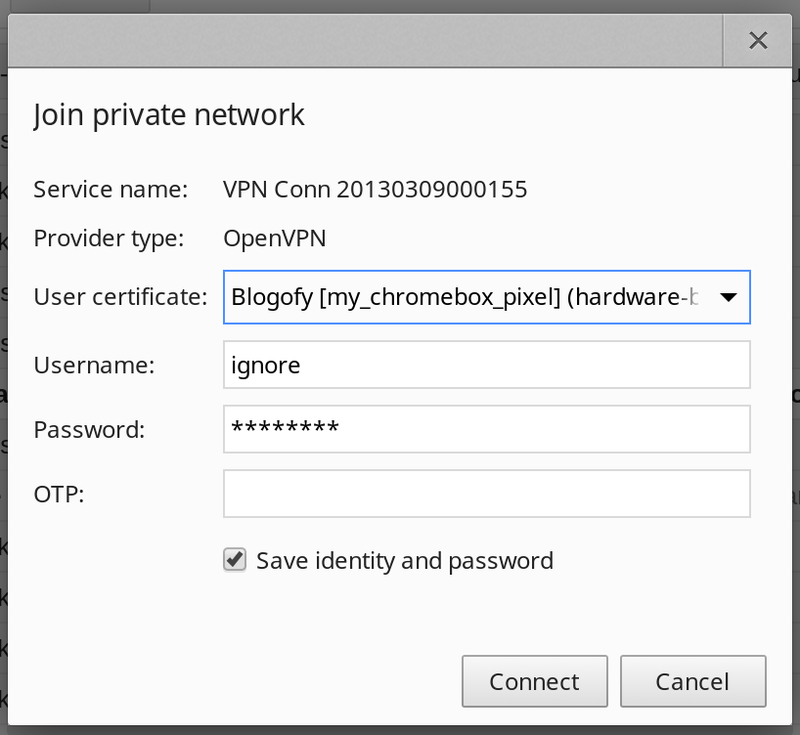 In this post I’ll show you how to use “ONC” (Open Network Configuration) format to configure OpenVPN client inside ChromeOS. This file is very similar to an .ovpn file. The core scripts which did the cert conversion and created the sample ONC file was contributed by Ralph by reading the ONC documentations by himself. If there is a bleeding-edge user of chromebook.. he is the best example I can think off. These scripts are now published on github and here is a step by step guide of how to use it. Step 2: Update security group you used. Allow UDP:1194 incoming. 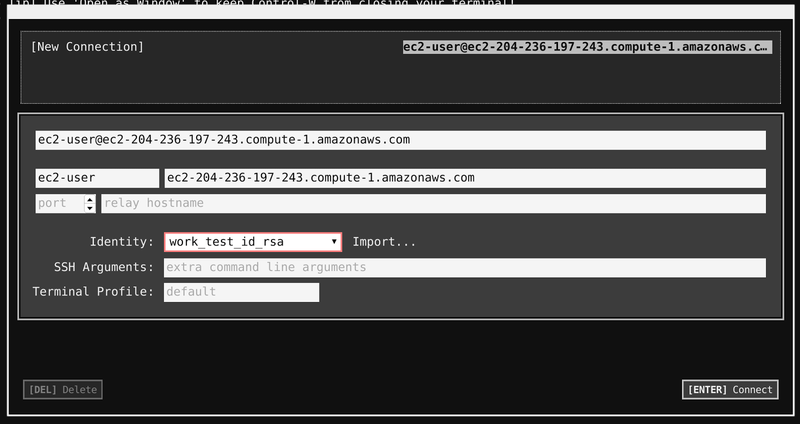 Step 3: Find the IP address of the new instance. Find the “Public DNS” address. This is the address we will SSH to. Upload both private and public key to this extension. These three lines downloads the script and launches the setup script. Step 7: Wait for the email. Download the ONC file attached. Make sure it says “ONC file successfully parsed” after the import. 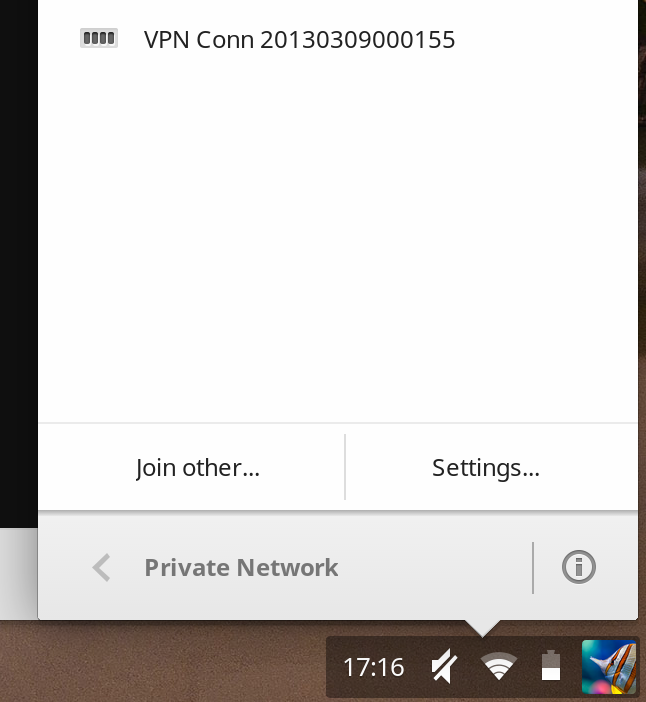 At this point you should see a solid (should not be blinking) VPN signal on the wifi icon. Visit https://toolbox.googleapps.com/apps/browserinfo/ and it should report your IP to be the same as the one you did SSH into. Previous Post Previous Post: Patches: Pull or Push ? don't get me wrong, the rest is very impressive and well documented by yours. Definitely. Let me add you as a contributor.